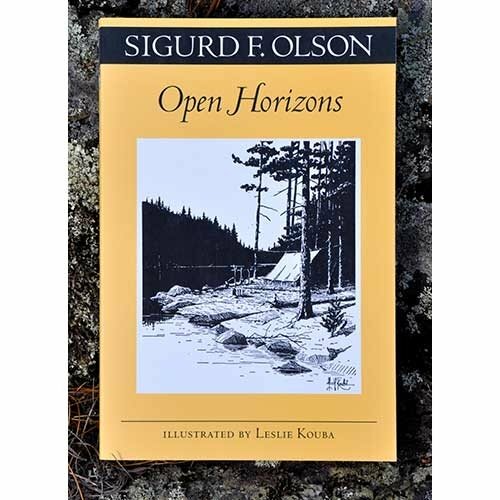 Open Horizons tells the story of Sigurd Olson’s life, from his childhood to his discovery and exploration of the Quetico-Superior country near Ely. 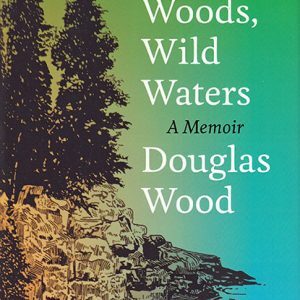 The later chapters become increasingly philosophical, as he offers reflections on his work as a conservationist and environmentalist and wonders about the future of wilderness. 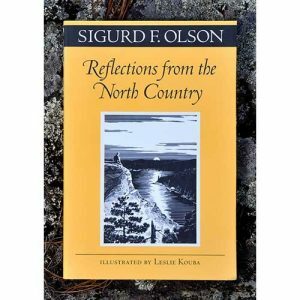 It sets the tone for Sigurd Olson’s biography in the essay, “The Pipes of Pan.” Some of his earliest memories are being enthralled by small, wild places and experiences that would shape his life and writings. 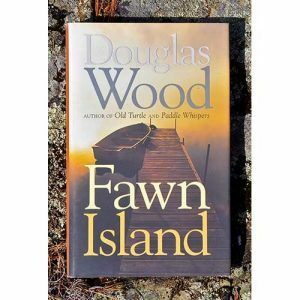 As an adult he continued to listen for the loons, wolves, the singing wilderness and the voices of the voyageurs. It sets the tone for Sigurd Olson’s biography in the essay, “The Pipes of Pan.” Some of his earliest memories are being enthralled by small, wild places and experiences that would shape his life and writings. As an adult he continued to listen for the loons, wolves, the singing wilderness and the voices of the voyageurs. Published in 1969. 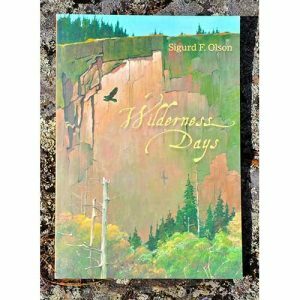 We are dedicated to preserving Listening Point and advancing Sigurd F. Olson’s legacy of wilderness education. Photos and art used with permission. Copyright © Listening Point Foundation All rights reserved.